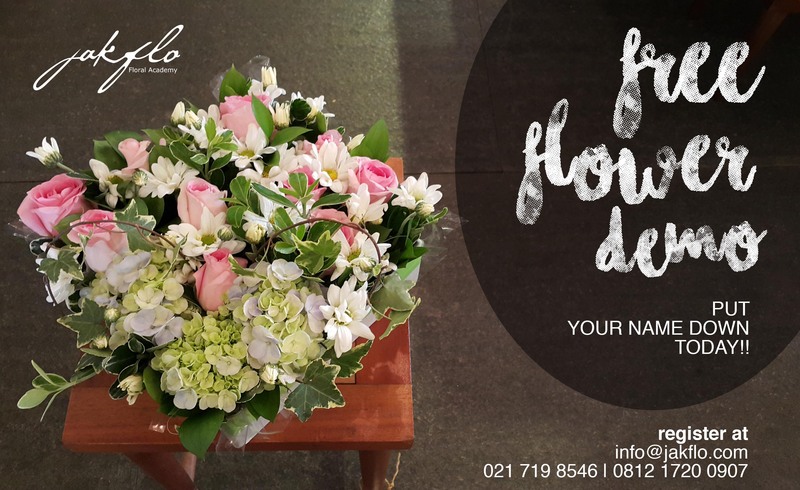 Please come and join us in our FREE DEMO class, where you can watch and see yourself how the flowers are transformed and become beautiful arrangements. You can ask as many questions as you like, including the classes, schedules and fees. We will help you to accommodate your needs.